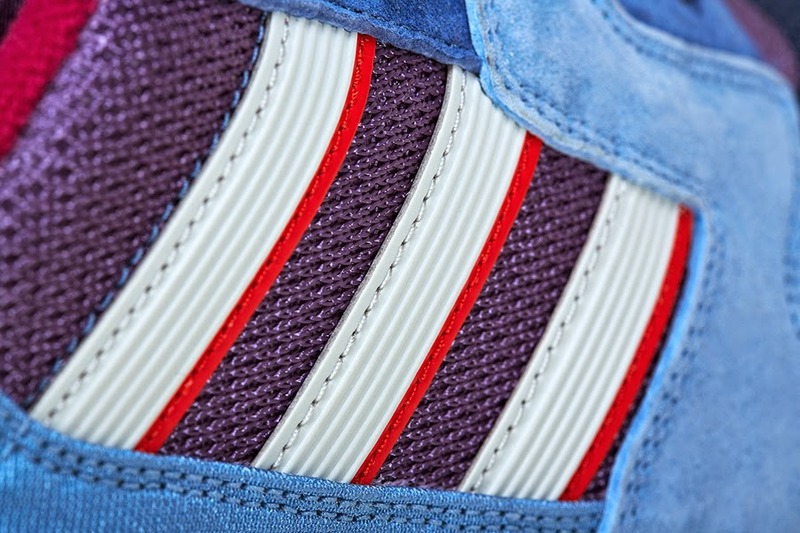 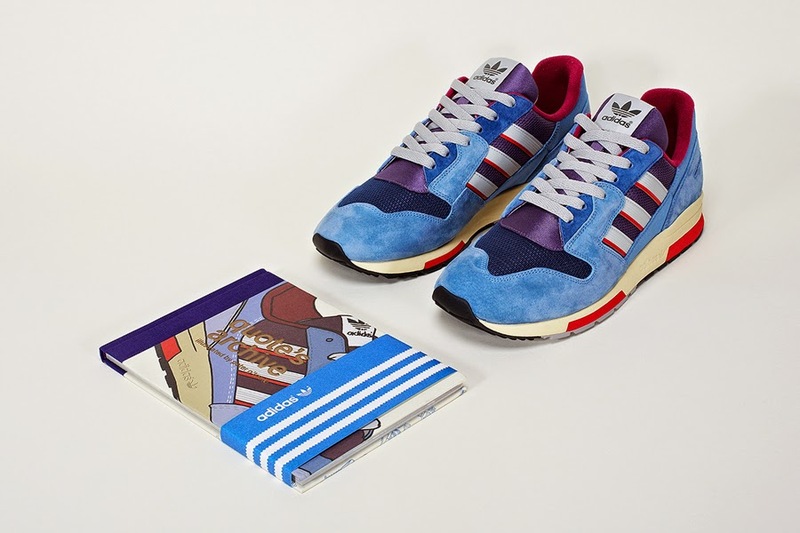 How did they come about to do this collaboration with adidas Originals? 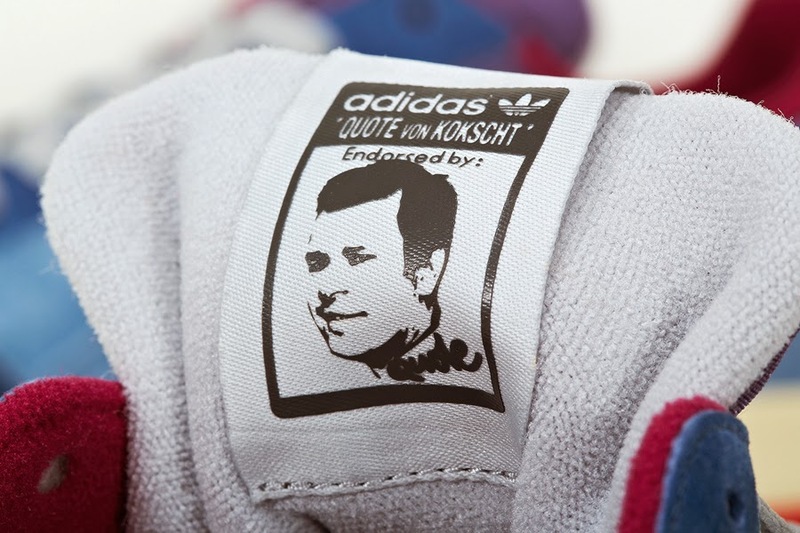 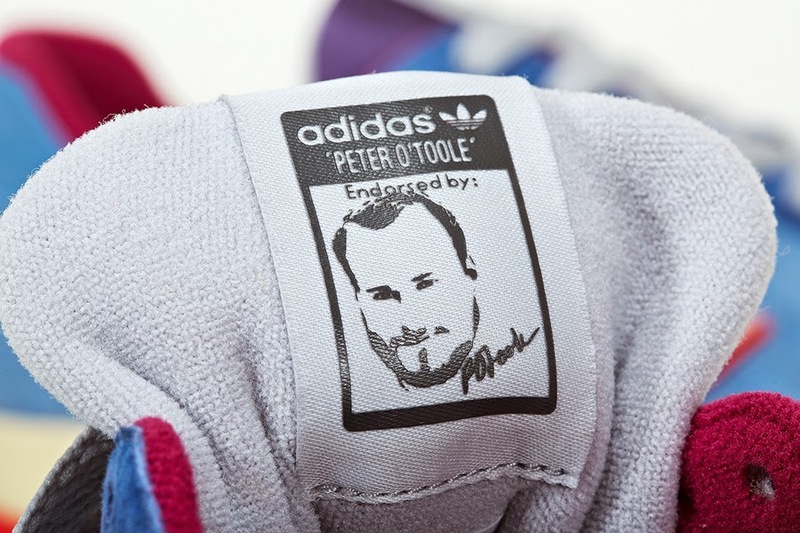 Well word has it that back in 2011, Peter O’Toole and QUOTE had collaborated on a poster that showcased QUOTE’s personal Adidas sneaker collection, so adidas Originals decided to get both these boys together again and commissioned a book and shoe to release in select adidas Consortium doors On Nov 15, 2014. 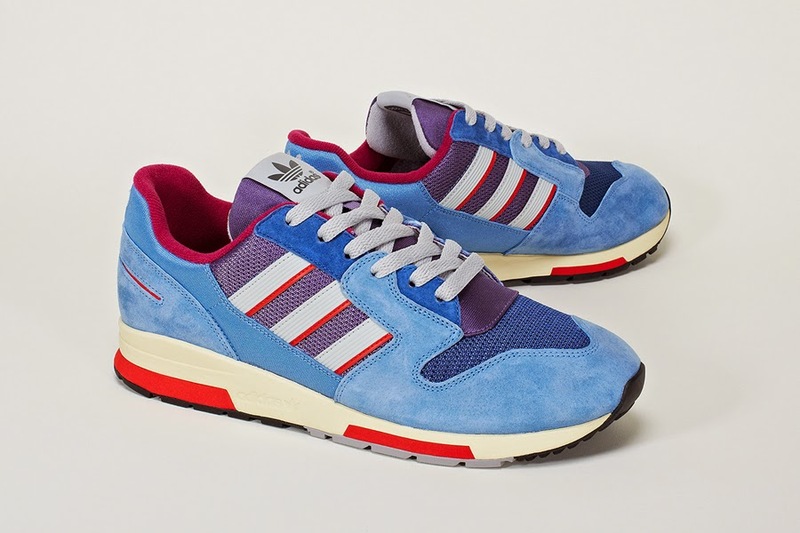 But if you are like me in Jakarta, your best best on obtaining these beauties are basically through connections or paying premium change on the Bay.